CWE&S is the leader in South Florida’s Car Wash Industry! Trust the company with the experience and history of getting it right – the first time! CWE&S has sold, installed and serviced more equipment than all our competitors combined. 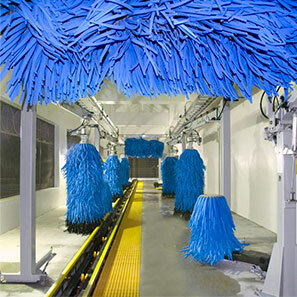 We have 40 years in the car wash equipment industry and over 200 years of combined experience. 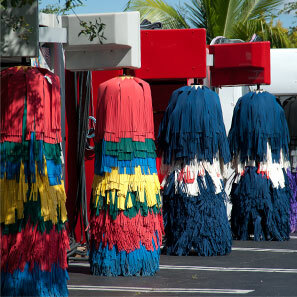 We are the leader in South Florida’s Car Wash Industry! We hold regularly scheduled seminars and our Marketing Services are 2nd to NONE in the car wash industry. Uptime is critical, CWE&S delivers! 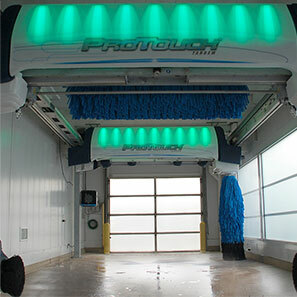 Recognized as the world-leading manufacturer of touchless car wash equipment. Offering individual parts to complete tunnel systems, everything at MacNeil is built to last. Equipment restoration process resulting in like-new appearance, performance and reliability.